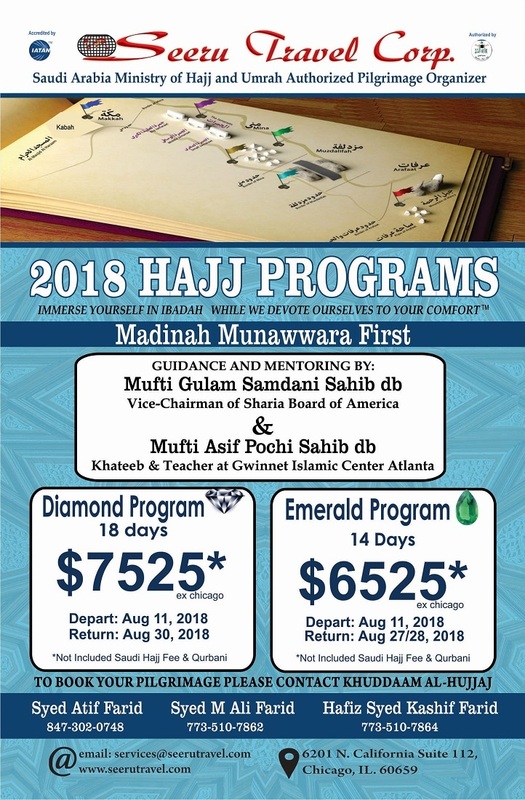 2019 Hajj Program | Seeru Travel Corp.
We are offering 2 packages for the 2018 Hajj Season. Seeru Travel strives to make your journey of a lifetime a memorable one. Insha’Allah. 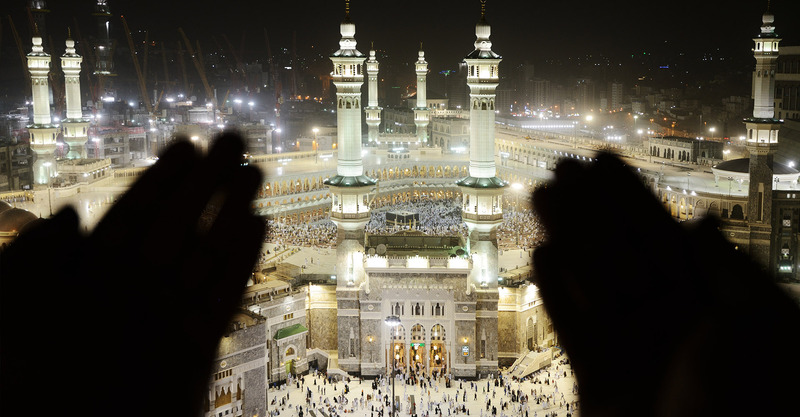 "Hajj is a journey of a lifetime and its moments are fleeting, but its memory lasts forever Seeru Travel Corp. strives to help you capture pleasant memories of your Hajj for a lifetime-insha'Allah."